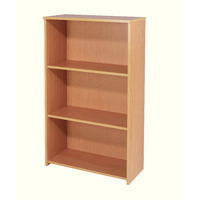 Avior 800mm Cherry Bookcase KF72312 Pack of 1 Bookcase with single shelf. Open face offers convenient access. 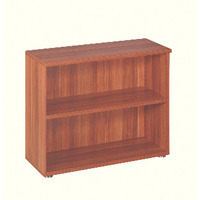 Allows you to store your books and magazines efficiently. Sturdy frame is reliable and durable. Adjustable shelves to suit your needs. Width: 800mm. Finish: Cherry. Non returnable. 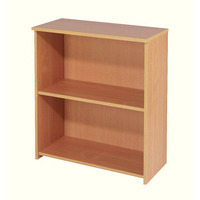 Avior 800mm Ash Bookcase KF72314 Pack of 1 Bookcase with single shelf. Open face offers convenient access. 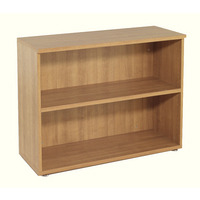 Allows you to store your books and magazines efficiently. Sturdy frame is reliable and durable. 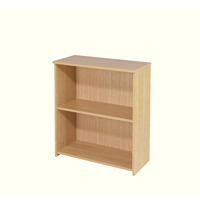 Adjustable shelves to suit your needs. Width: 800mm. Finish: Ash. Non returnable.